Matthew McAllister plays Oleander Etude by Ralph Towner (b.1940). This comes via Uro Baric and Baros Records YouTube Channel. 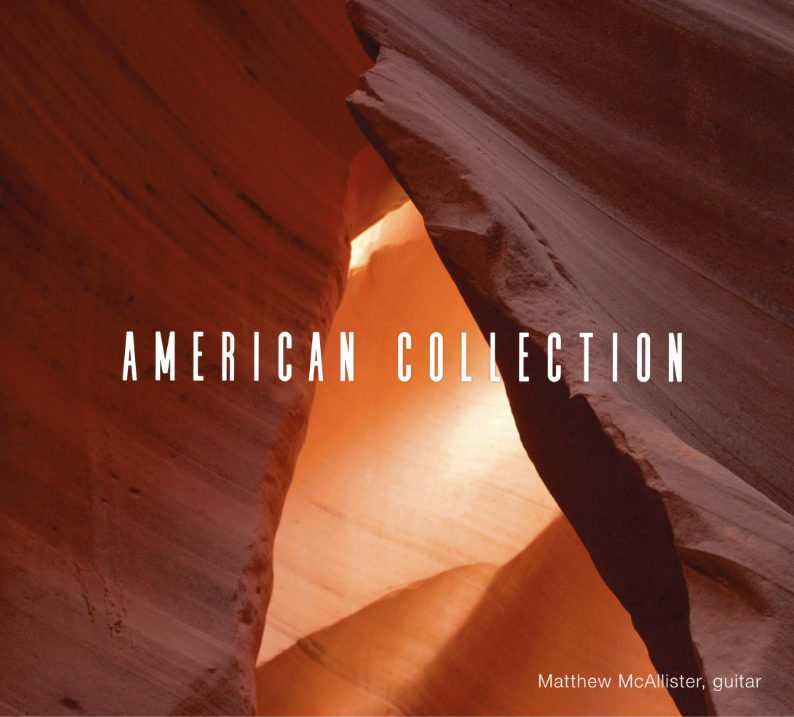 You can check McAllister’s new album American Collection over at Baros Records. “Matthew’s most ambitious album to date has just been released! 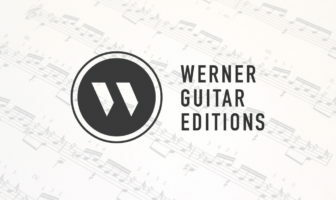 An all American Collection of music for solo guitar featuring works by composers Chick Corea, Ralph Towner, Phillip Rosheger, Lou Harrison and Frank Zappa alongside a Guitar Quartet recording of the Mishima Quartet by Philip Glass.” Check out the beautiful cover below (click the image to visit Baros Records).